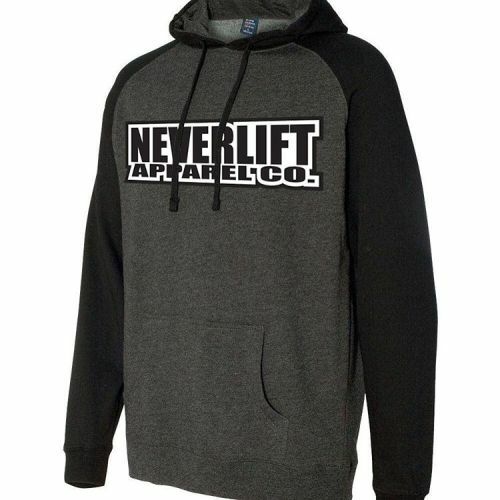 New NeverLift hoodies coming in this week. Just like all of our clothing these hoodies are high quality, soft, and will keep you warm. Click the link in our bio to order, and see more new items added to the website!